I never met Margie, but before her death I came to know a little bit about her childhood days. She and her husband lived in Texas, but in 2015 she learned that several of us here in western Boone County Missouri were trying to capture the recollections (and photos) of students, teachers, and one room schoolhouses in the post-WWII era. Many of us had attended one room schools in the final days of their existence. The schoolhouses all closed in 1957 and that way of educating, that had been the norm for a hundred years, vanished. We wanted to preserve a record of it. Margie had attended Huntsdale school and wanted to contribute her recollections. I had several very enjoyable phone conversations with her about her days at Huntsdale school in the late 1940’s and early 1950’s. I’ll quote what she told me in full because I think it is representative of the memories of many of us who attended one room rural schools in that era. Margie retained these bright childhood memories until the end of her days. Huntsdale school was more than just a school. It was a community center. In the early days, the second floor was divided into two rooms, both classrooms. In about 1948, when high-school level classes were no longer offered, Richard Cook, with other community members, removed the dividing wall, added a stage (two steps up from the floor) and with a long curtain, the room became a theater. Among the actors in the plays we put on were Russell and Thelma Calvin, David and Winifred Horner, Laura Melloway (who played piano) Raymond and Joe Daly (who sang and played guitar) and Edith and Marie Daly. Costumes of course were hand made. My mother, who taught sewing, made costumes for many of the players, and she often acted in the plays herself. Ticket prices were 25 cents for adults, 5 cents for kids, and people from many miles away would drive to Huntsdale to watch the plays. The money from tickets sales was used to buy playground equipment: a big slide, 3 swings, 2 rings, and teeter-totter, all of which went to C-7 Midway Heights consolidated school when Huntsdale school closed. I remember years later at C-7 I finally got up the courage to slide down the big slide (at age 22.) It seemed as high as the school building. And wouldn’t you know it, there was Bob Ambrose watching me and laughing. The upstairs room at Huntsdale school was also used for other things, like PTA pie suppers. For these fund raisers, men would lug benches upstairs. Everett Price Jacobs, who later made a career of auctioneering, auctioned the pies. The first 4-H meetings were held in this room. I remember attending that first 4-H meeting. I was 11 years old which was the youngest you could be in 4-H. When the old Baptist church was demolished and a new one built, the old pews were donated to the school for theater seating. Students at Huntsdale School got $1 for perfect attendance and $1 for spelling if every Friday’s spelling test was answered correctly. Among the things we memorized were the 23rd psalm and the pledge of allegiance which we said every morning before classes started. In the classroom, the north wall had windows with bookcases below. On another wall were maps of the continents which would roll up like window blinds. There was a big coal stove with a brown metal wall around it, 10” off the floor and 4 feet high. There was a small room off the main classroom called the book room which had 3 stacks of national Geographic magazines, each stack about two feet high. If we got our schoolwork done we could go to the book room and read National Geographic’s. We were a good bunch of kids, discipline was great. 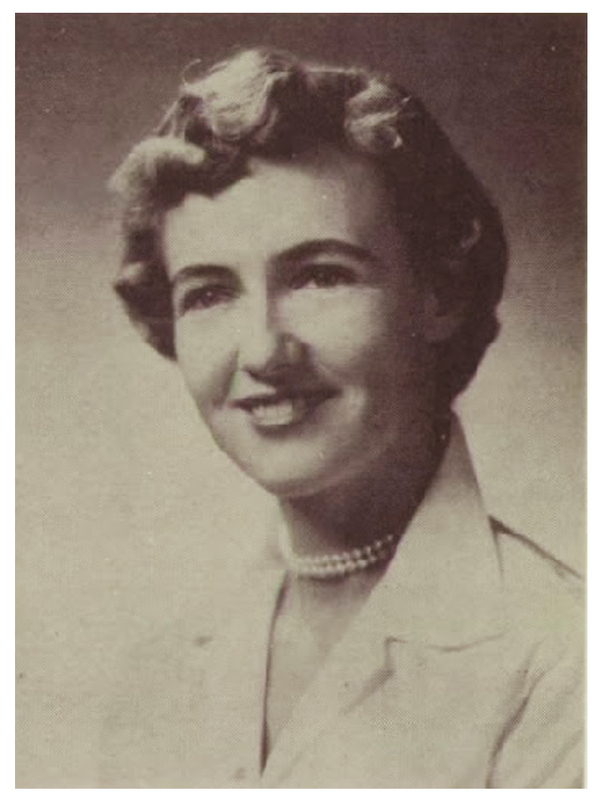 Mary Sue Dozier went to Huntsdale school even though Valley Springs school was closer to her home, mainly because her mother Joella Dozier was the teacher at Valley Springs. Donnie and David Calvin walked to school with Mary Sue Dozier and Mrs. Moreau. One time my cousin Joe Hunt had a nickel in his pocket so before school he stopped in Arch Jacob’s store and bought a pack of Juicy Fruit gum and was chewing it in class. While Mrs. Moreau was not looking he threw his gum, which hit the blackboard and stuck there. Nobody would admit who did it. But years later Mrs. Moreau told me she knew it was Joe because Donnie Calvin had told her on their walk home from school. Betty Ann Coates, who lived on Coates Lane, was the girl who lived farthest from the school. She would ride a horse to school. Near the flagpole there was a flat area we used as a basketball court and softball field. For softball the big elm tree was first base. Benny Jacobs was the only kid who had a baseball glove. He died young, killed in a car wreck while he was still a student at Jefferson Junior High School. Below the flat area, down the hill, was the area where we played Red Rover. You could really get up some speed coming down the hill to try to break through the line of kids holding hands. Nellie Lamm, Claudine Moreau’s sister, was school cook at Huntsdale school Claudine Moreau was a very good teacher. Our homework every night was to learn to spell five new words by writing them each five times. I won the 8th grade all-Boone-County spelling bee. Photos of schools and students from seven one room schools are archived in the Daniel Boone Regional Library in Columbia, Missouri, and can be accessed electronically at archive.dbrl.org in the Community History Archive, Midway One-Room Schoolhouse collection.